Authorities in the Saxony state of Germany have arrested a group of crypto miners suspected of stealing significant amounts of electricity to mine cryptocurrencies. Is there a legal alternative to profitably mine cryptocurrencies? According to regional daily newspaper Freie Presse, a group of six people–five men and one woman–have been apprehended by the Saxony police for power theft. Reportedly, the accused were using the premises of dormant electrical services company PGH Elektro to perform illegal crypto mining operations. 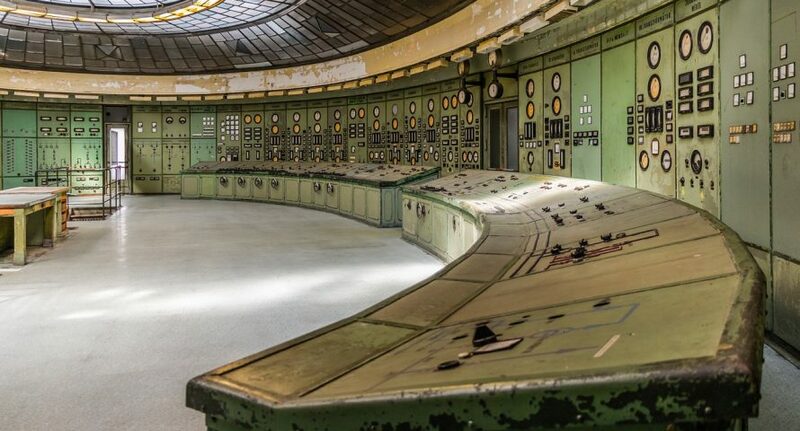 Taking advantage of the abandon PGH Elektro property located in the small city of Klingenthal, the accused tapped into the company’s power supply to fuel its 49 crypto mining computers, of which 30 were tailor made to mine digital currencies. Reportedly, the illegal mining operations have been ongoing since 2017 and have cost the electricity utility approximately $250,000 USD. In comparison, the amount of energy used to mine cryptocurrencies for two years could have powered thirty homes over the same period. Early investigative reports have revealed that bitcoin, along with other digital currencies, was mined by the suspected wrongdoers. As of now, proceedings from the illicit mining have not been seized. The investigation began after a spike in power consumption was noticed by the electricity supplier. Following the alert, cybercrime officers, state police, and tax inspectors collaborated to track down the cause of the unusual power usage. A team of officials raided eight suspected properties across the state before taking down the illegal mining operation at PGH Elektro. 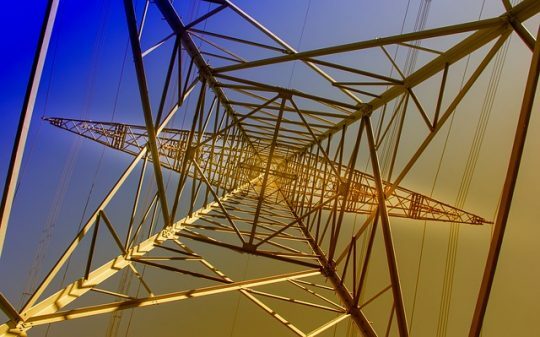 In the past, several similar cases have emerged globally where crypto miners have sought illegal ways to evade electricity costs, a key element in the profit equation of mining. While Germany does not tax bitcoin mining, its electricity costs make it impossible to profitably mine bitcoin, especially in the current bear market. However, a number of viable options have emerged for crypto miners to reduce power consumption and cause less environmental damage. Last year, a German hardware startup Azultec developed an innovative GPU-powered mining device that reuses more than 50 percent of the heat it generates. Azultec mining equipment is programmed to also work with renewable energy. While the cube-shaped device is nothing close to the more powerful commercial miners, it certainly addresses the environmental concerns of mining. Such environmentally friendly mining devices are designed for individual miners, however, while a better option for large operations is to move to venues where electricity is cheap. Is crypto mining still a lucrative business? Share your views in the comments section below.